AJLANCER team offering Exclusive off-page link building service for all website and blog and page owner. Our expert team will do better SEO backlink for you upon getting your order. These will increase your domain authority, your website and your desired keywords, and increase the number of positive actions on your website when you show up first in Google! it's very important to continue getting another back links types without panda or penguin penalty. 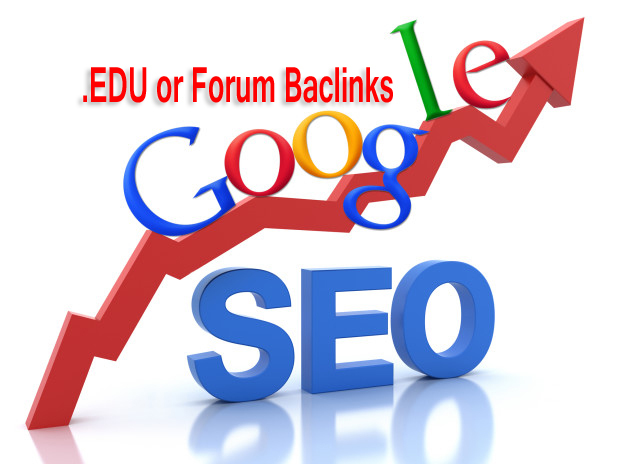 100 .EDU or Forum profiles backlink is ranked 5 out of 5. Based on 32 user reviews.